Injured animals face tough odds for survival without human intervention. Animal Ethics states that wild animals are vulnerable to a wide variety of threats, including physical injury. Often the injury itself will kill the animal. If it doesn't, the injury may leave the animal crippled in such a way that death is the eventual outcome. People who understand this principle and want to make a difference have established wildlife rescue groups or volunteer for them. Individuals receive training so they can treat wild animals and release them without interfering with the animals' abilities to survive once released. 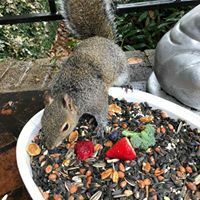 Brantley Harrison is one such wildlife rescue volunteer whose care and concern forever touched the life of a squirrel. 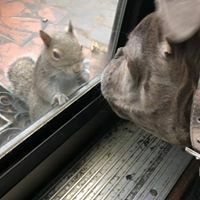 A wildlife rescue in Greenville County, South Carolina, brought Harrison an injured squirrel she named Bella, according to The Dodo. 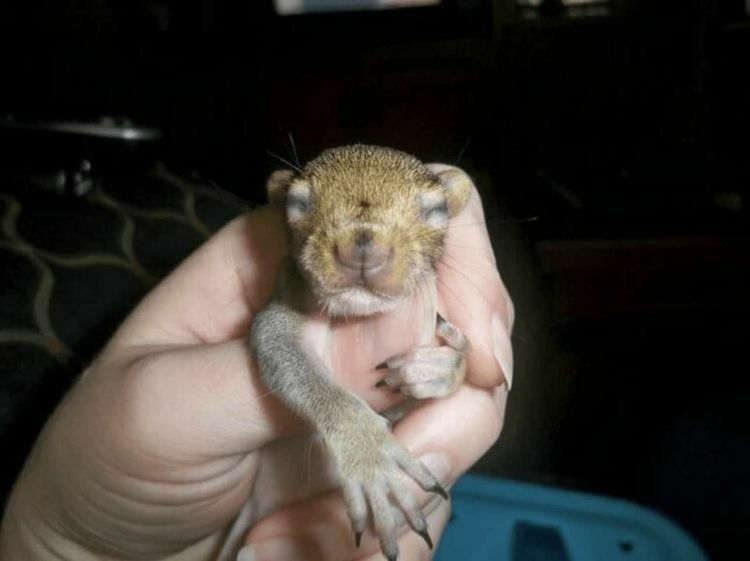 An owl had attacked the four-week-old squirrel, gravely wounding her. Harrison kept the squirrel in an out door cage with three male squirrels she was treating. "The main objective is to return them all back into the wild so I never treated her like a pet. She acted no different than the others,” Harrison told The Dodo. Throughout the winter the four squirrels enjoyed a diet of formula, fruits, vegetables and nuts. 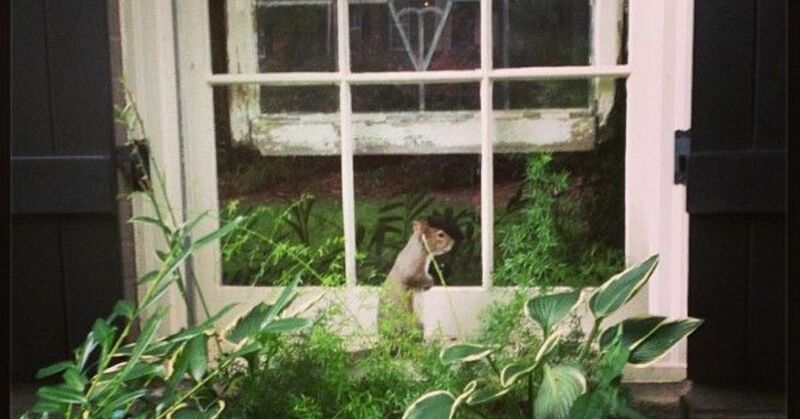 Once winter was over, Harrison released the squirrels back into the wild. "She [Bella] started to come back for a treat or two within days of being released," says Harrison. "The others came back too for a few days, which is very typical, and then after a week or so they usually stop coming by and getting close to you." The visits went on for more than seven years. 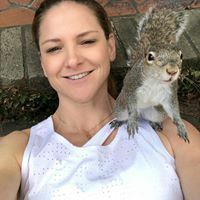 The Harrisons began keeping a bowl of nuts handy for feeding her, and Bella enjoyed spending time interacting with each of them, sitting on shoulders and in laps and taking treats from them. A few years ago, Bella once again sought out her family for more than just companionship. She had been injured once again. The Harrisons took her in and put her back in her rehabilitation pen and gave her antibiotics. 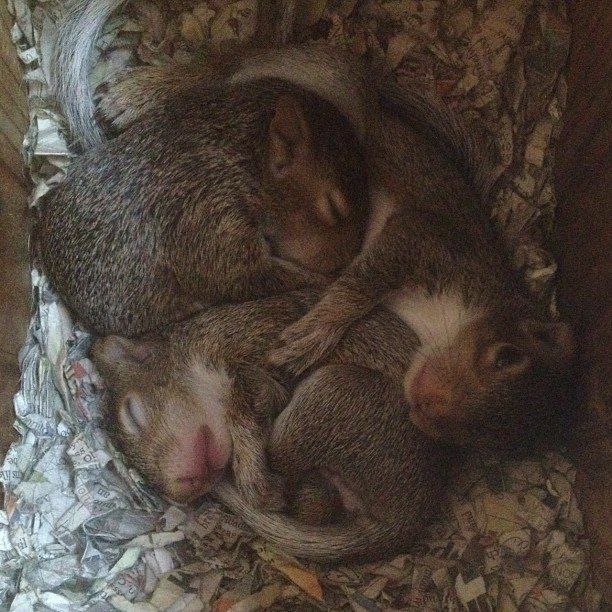 Just as they were ready to release her back into the wild, Bella gave birth to three baby squirrels. Harrison kept Bella and the babies until they were healthy enough to be released. "It was truly amazing to watch the baby I raised raise her own babies," Harrison told The Dodo. Harrison's simple act of compassion so affected Bella that when the squirrel needed help most, she knew where to go.